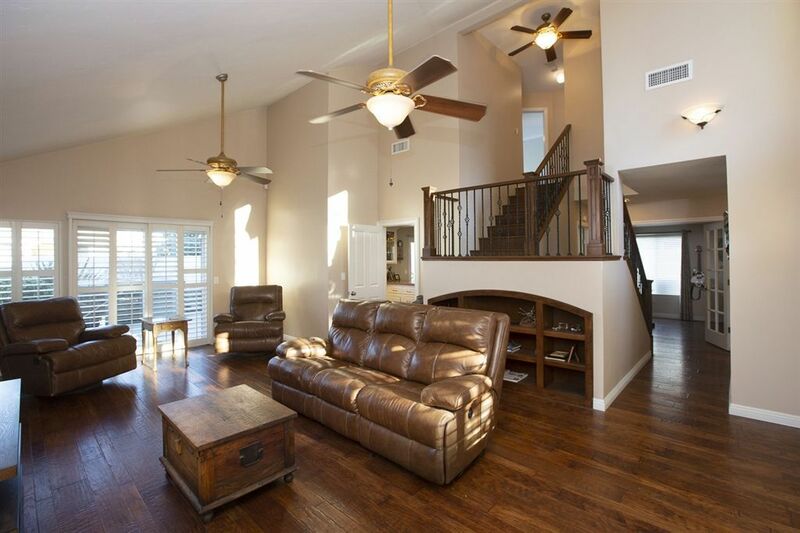 Located in the desirable Rancho San Diego Association, this 4 bed, 2.5 bath home boasts hardwood floors, updated kitchen, vaulted ceilings, and mountain views. Immaculate landscaping offers a park like setting with covered back patio, jacuzzi and large yard. With two community pools, tennis courts, basketball, playgrounds and low HOA fee's make this a must see.